Get ready for some FUNK! 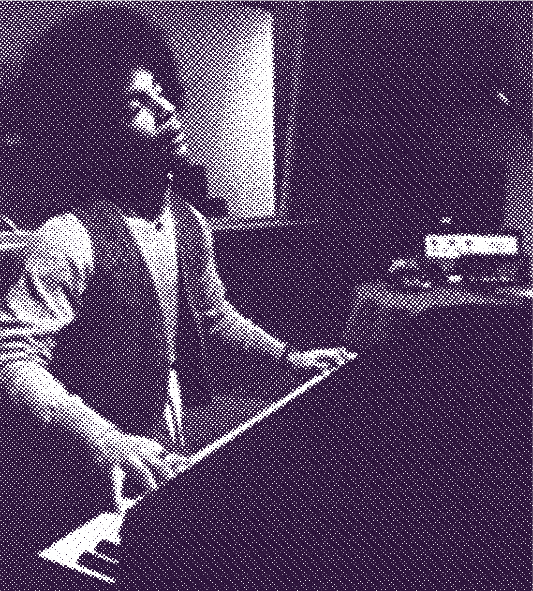 This is Prince at age 19, and is funky as hell. You absolutely MUST download this. 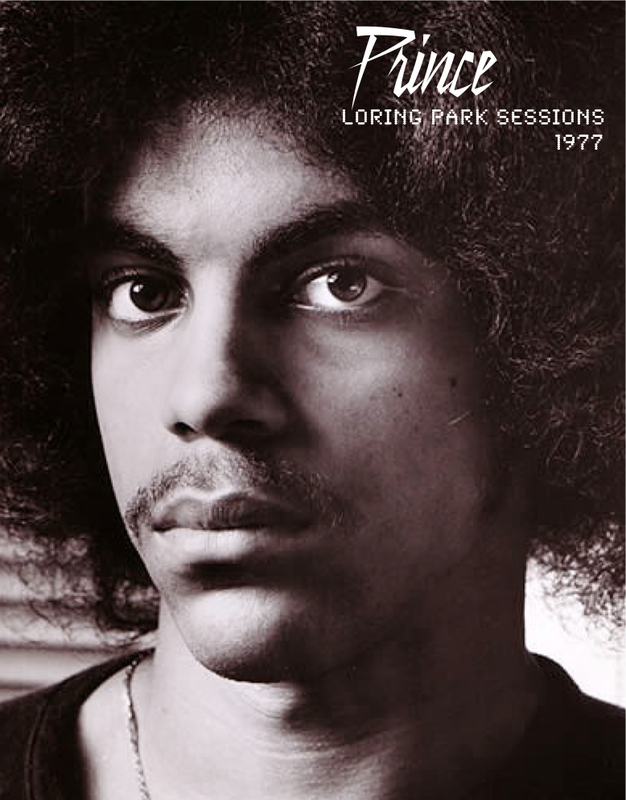 Prince, Andre Cymone And Bobby Z Recorded instrumentals in the rehearsal room of Owen Husney’s Loring Park office. They sound like well-crafted compositions rather than spur-of-the-moment jams. This entry was posted on December 8, 2011 at 7:28 am and is filed under download the set, Funk Music, Prince. You can follow any responses to this entry through the RSS 2.0 feed. You can leave a response, or trackback from your own site.